Lawrence Transit has information regarding the bus system. The regular fare is $1 for a one-way trip, or you can buy a day pass for $2.75. Route information and bus schedules can be found here. 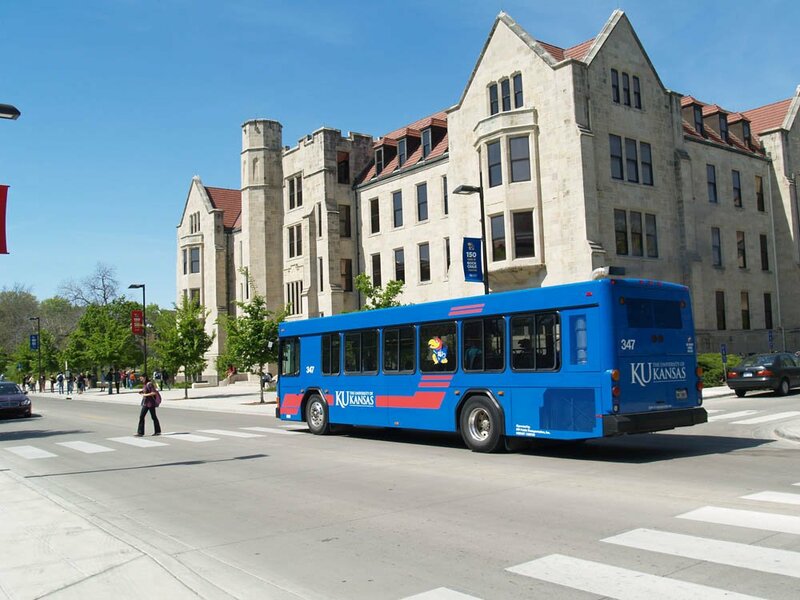 Most bus routes serve the KU campus. Car services such as Uber and Lyft are also available in Lawrence. You can find estimates regarding their fares online and access their services through their respective mobile apps. The 2019 Global Opportunities Expo will take place in the Burge Union. Free parking is available in Lot 16, Lot 91, and Lot 13, which are close to the event location. Other parking options might be available. For more information, contact KU Parking and Transit Office. The University of Kansas is continually striving to improve accessibility on campus. If you have questions about accessibility or with relation to improved accessibility, be sure to call the ADA Resource for Equity and Accesibility at 785-864-4946. You can view an accessibility map here.